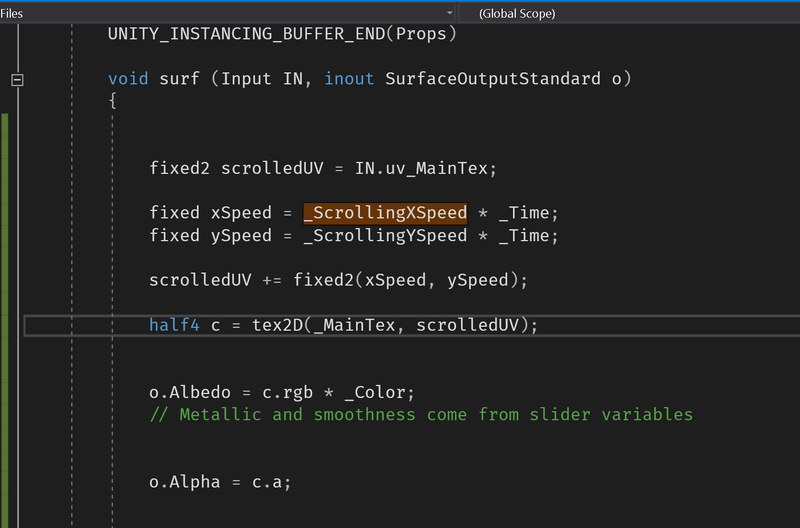 Have you tried Shader Unity Support? Not the answer you're looking for? Browse other questions tagged shaders or ask your own question.